Air Max Month is once again underway and we are only a few short weeks from the unveiling of some of the most anticipated sneaker drops of the year. In an ode to the past and future of Nike Air, creators, collectors and consumers are invited to share their love of sneakers with a chance to get their hands on something old, something new – and something voted by you. 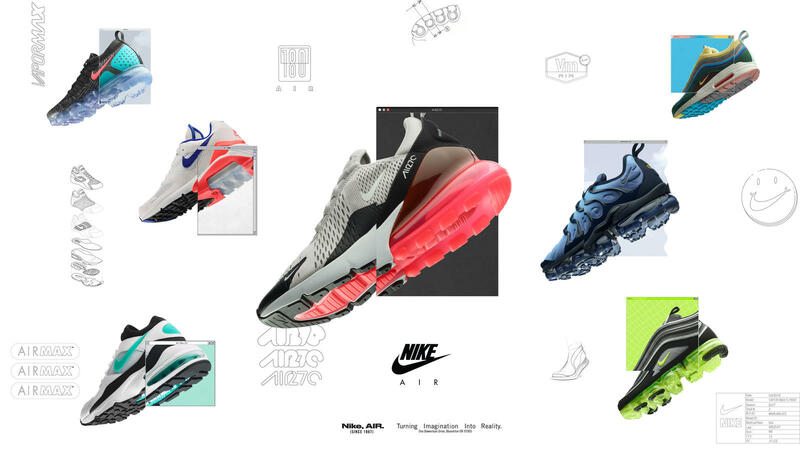 2018 marks the fifth annual installation of Air Max Month, which ultimately leads up to March 26 – a day that some see as a way for Nike to sell more sneakers and others as a chance to rejoice in the spirit of streetwear culture. 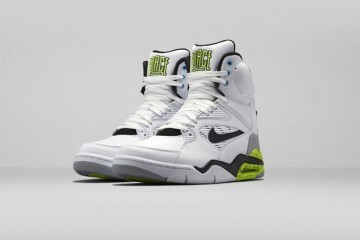 This year, Nike has made some exciting announcements about their plan to re-release retro silhouettes, introduce new Air technology, present a hybrid lineup and focus on women’s sizing in an attempt to bring more sneakers to the masses. Some of the most sought after throwback creps this season come in the form of an Air Max 180 from the ‘Ultramarine’ pack that was retro’d back in 2005 and the Air Max 98 ‘Gundam’ pack that made its debut 20 years ago. Also set to return is the atmos x Nike Air Max 1 / Air Max 95 ‘Animal Pack’ which appeared at ComplexCon 2017 with slight variations from the original fan-favorite. 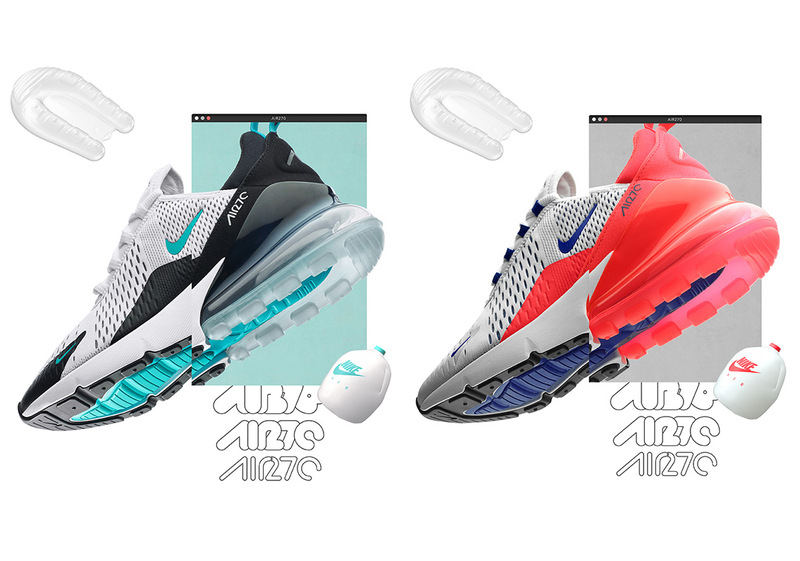 To add to the roster, Nike has combined elements of the Air Max 93 and Air Max 180 to create a new sneaker, dubbed the Air Max 270. Featuring the first ever Air unit designed for a lifestyle shoe and measuring 32mm, the component is the largest to date and has been accentuated as a highlighted heel bag. From neon to camo, Nike has also planned the release of an OG pack on March 22nd, featuring an ‘Ultramarine’ colorway for women and a ‘Dust Cactus’ version for men. While last year’s festivities focused on the anniversary of the Air Max 1 and Air Max 97, Nike also introduced a new model that revolutionized the idea of walking on air – becoming the lightest Air Max model to date. First revealed in Pure Platinum, the VaporMax has since been released in a series of new colorways, and was quickly adopted as a canvas for collaborations between Comme Des Garçons and OFF-WHITE x Virgil Abloh. This year, the sole is being incorporated to create a hybrid, combining the upper elements of iconic Nike models to create a unique shoe that now comes in the form of an Air VaporMax Plus (TN upper) and Air VaporMax 97 (AM 97 upper). 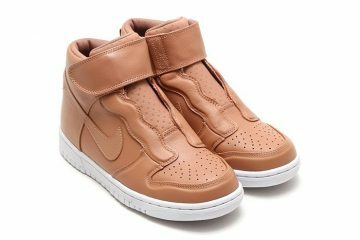 Although the idea of transferring these elements from one shoe to another is nothing new for Nike, these innovative designs offer a glimpse into the endless possibilities that can be created when you combine the distinct features of your favourite sneaker models. During last year’s Air Max celebration, Nike brought the idea of Vote Forward to life by inviting 12 creators from around the world to draft their own mock-up of a potential Air Max sneaker. With only two weeks to vote, the fate of these ‘Revolutionairs’ was placed in the hands of sneakerheads worldwide who were tasked to determine which sneaker would eventually go into production. 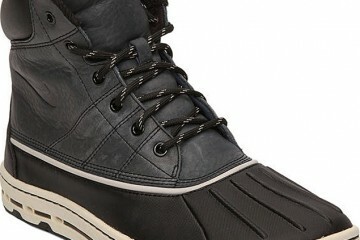 While each designer brought a fascinating hybrid to the table, one particular shoe stood out and ultimately came out on top. That’s where Sean Wotherspoon’s Air Max 97/1 hybrid comes in. 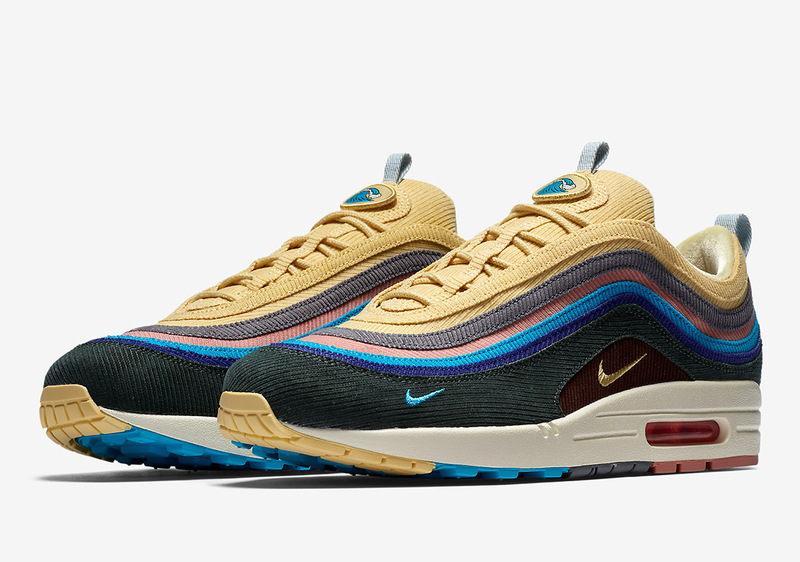 Combining his appreciation for the original Air Max 1 with the sleek design of the Air Max 97, Wotherspoon added his personal touch by incorporating dynamic colors and use of corduroy to his design. Well known for his collection and curation of all things streetwear, he teased details of the progress over the past year, pointing to vintage panel hats and the texture of worn fabrics as the inspiration behind his model. Now based in Los Angeles, he pays homage to his home town of Richmond, Virginia, through a personalized denim heel pull tab that reads VA to LA, and added interchangeable tongue decals and a velour insole to complete his once-in-a-lifetime collaboration. Over the years, his knowledge of fashion has awarded him social status that is hard to come by. As the owner of Round Two, a Buy-Sell-Trade store that opened in Richmond back in 2013, he has since established three additional stores, two in Los Angeles and one in New York City. Blurring the lines of collector, business owner and public figure, Wotherspoon has become not only a role model for those looking to follow in his footsteps but an asset to the future of Nike’s branding and creative process. After teasing samples on Instagram last fall, many lucky friends and family were gifted the finished product as part of an early release. 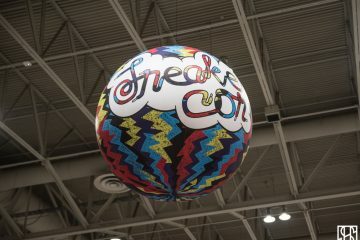 After ComplexCon took place in November, pairs began to appear online, one fetching close to $60,000 on eBay. This resulted in a skyrocketing resell price on StockX and GOAT, with deadstock pairs selling for anywhere between US$600 and $1600. As the hype continued to grow, a release planned in Wotherspoon’s hometown of RVA was cancelled due to an overwhelming crowd while a similar pop-up at Undefeated in Los Angeles went off without issue.